This 3D multimedia device is amazing! The Anatomage table could revolutionize complicated surgeries. 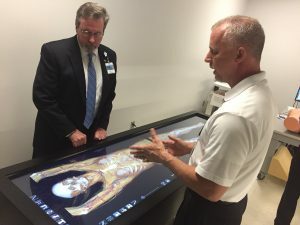 A 3-D multimedia device known as an Anatomage table allows surgeons to visualize complex surgeries.